To purchase any of my books, please visit my author page at Amazon.com or buy direct from the publishers by clicking on their links below. Perhaps you long for adventure but lack courage to scale a mountain or leap from an airplane just to experience the thrill of living on the edge. Fortunately, you don’t have to! In Now This Is Living!—Devotions to Encourage a Closer Walk with God, Dee Dee Wike offers practical insights into the adventure of a life fully surrendered to God. 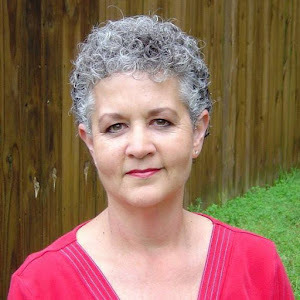 Through the lessons she has experienced in her own spiritual journey, Dee Dee applies solid, biblical truths designed to stretch your spiritual muscles and give you courage to face the challenges that are a part of everyday life. Life isn’t easy, but equipped with God’s Word to guide you and the promise of His presence each step of the way, you can experience your own adventure and the thrill of a personal relationship with God. Some days, life stinks! Bad things happen, and we get so caught up in the chaos of living that we lose touch with God and his purpose for our lives. 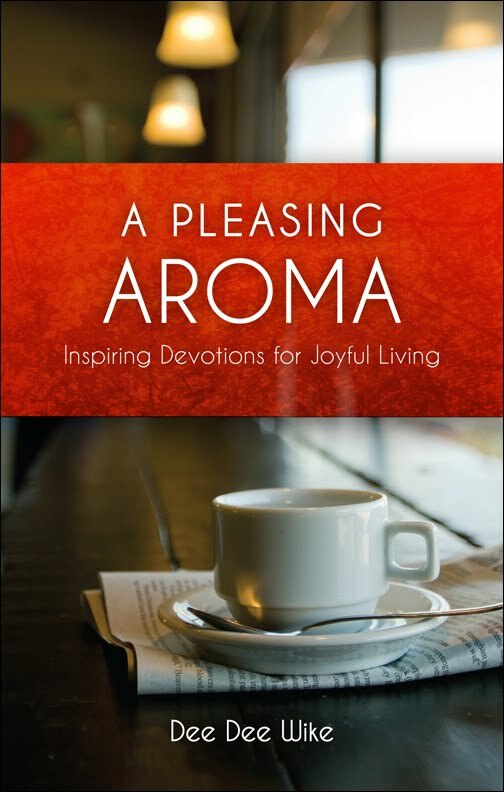 A Pleasing Aroma: Inspiring Devotions for Joyful Living was written for busy men and women who need a spiritual boost and the encouragement of God's Word to meet the demands of their stressful lives. With relevant applications for the challenges we all face—everything from raising children to being thankful in any situation—these short, easy-to-read devotions are designed to encourage you to live joyfully as a pleasing aroma to those around you as you grow in your relationship with God. Do you long to live a peaceful and satisfying existence full of purpose and passion? 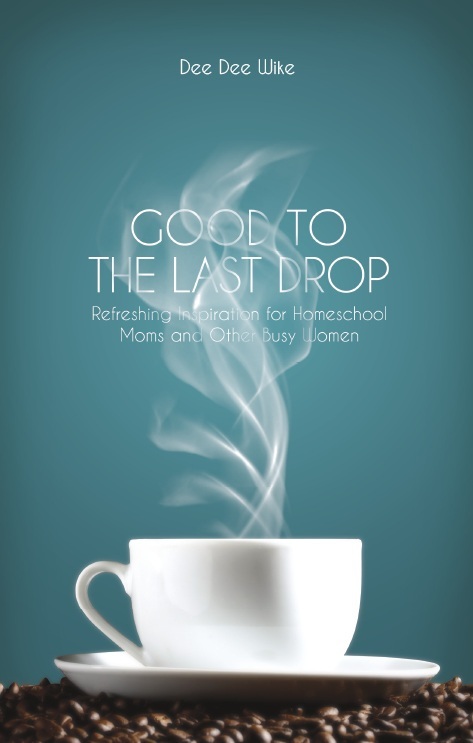 In Good to the Last Drop, author Dee Dee Wike offers encouragement and insight to busy women as she shares her thoughts on the difficulties of finding peace amidst the chaos of everyday life, the adventure of stepping out in faith and obedience to God's call, and the joy of a lifelong relationship with the Lord. Written from the heart, her reflections on relationships, homeschool, anxiety, and the relevant issues of modern-day living are seasoned with hope, humor, and truths from God's Word. Good to the Last Drop will encourage and inspire you to live confidently and joyfully as you pursue the dream God has placed in your heart.